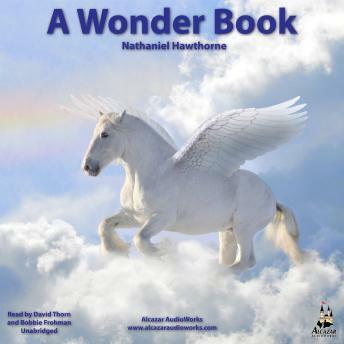 Nathaniel Hawthorne (1804-1864) is considered to be one of the greatest American authors of the nineteenth century. Born in Salem, Massachusetts, he used Puritan New England as a setting for many of his short stories, allegorical tales, and novels. The Scarlet Letter, Hawthorne's masterpiece, has never been out of print since it was first published in 1850.